We are honored to have you visiting our church and would love to get to know you better. 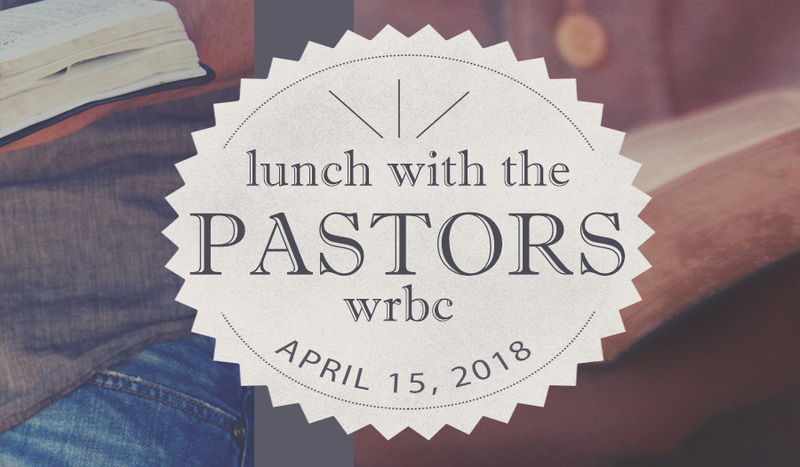 Join our Pastors and ministry leaders at a casual lunch gathering on Sunday, April 15th @ 11:30 in the South Sanctuary. It’s a simple way for you to learn a little about our church and to meet others at The Ridge.